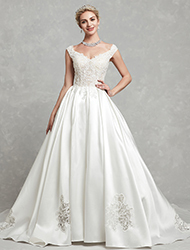 Plus Size Wedding Dresses -- Chic styles that complement all sizes and shapes. 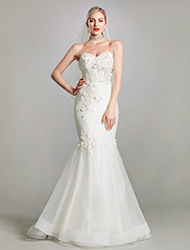 Beach & Honeymoon Dresses -- Guaranteed to make you spend a great time in honeymoon. 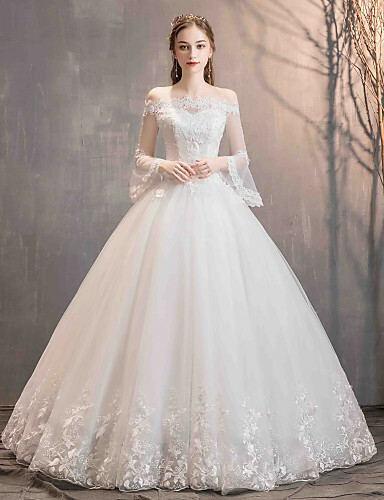 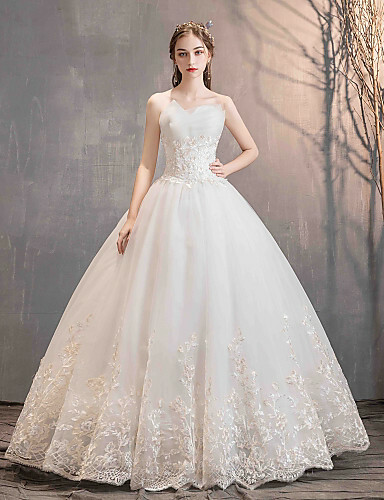 Little white wedding dresses -- Simple, pure and elegant dress, every girl should have one. 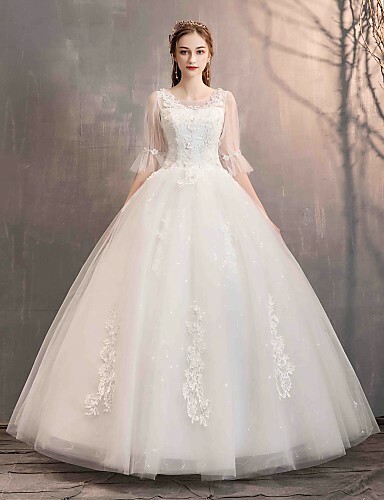 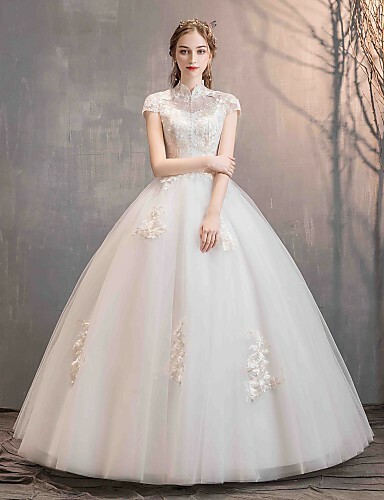 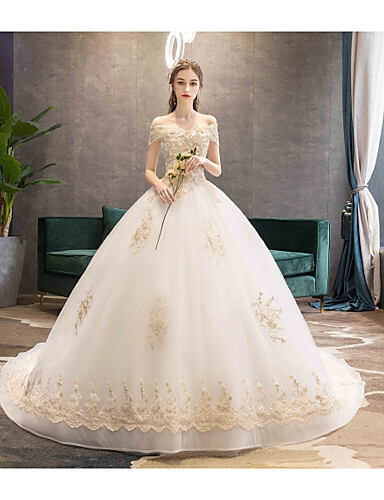 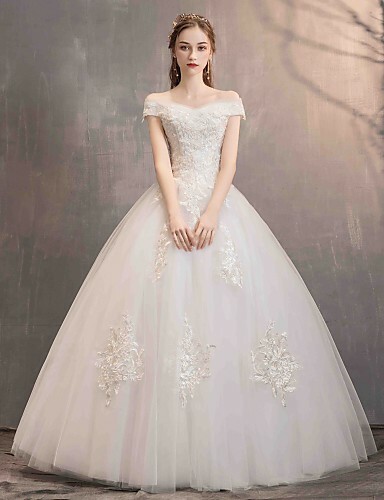 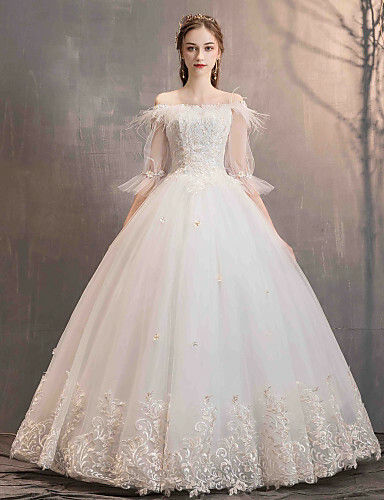 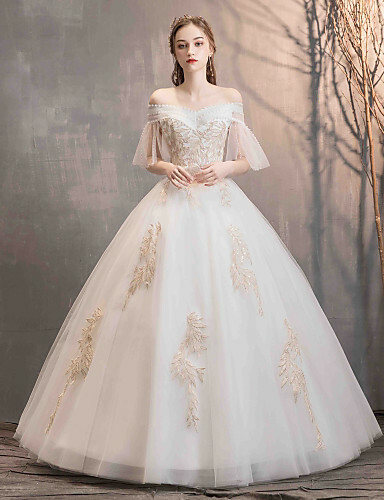 Wedding Dresses in Color -- Be a unique bride by wearing a pink bridal gown.